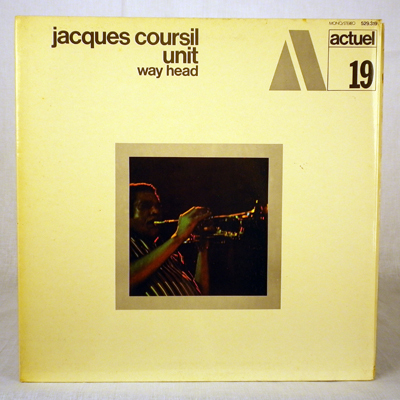 Paper is written by Bill Dixon and is side B of the album Way Ahead by Jacques Coursil Unit. The album is recorded on July 7 & 8, 1969, Studio Saravah, in Paris. Released same year on BYG Records.